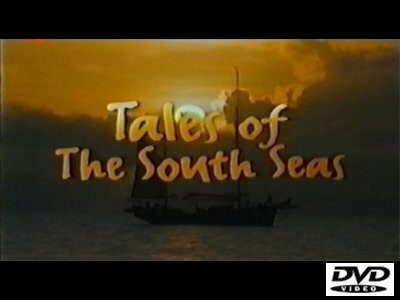 Filmed on Queensland's Whitsunday Coast, Tales of the South Seas is based on the classic stories by Jack London. The series is an epic adventure series that sets sail at the turn of the century and follows the dangerous adventures of the rugged yet charismatic David Grief, and his Polynesian friend and partner, Mauriri as they encounter the exotic world that lies within the Pacific South Sea Islands. Overall Set Quality (scale of 1-10): 8. In English with Dutch subtitles.